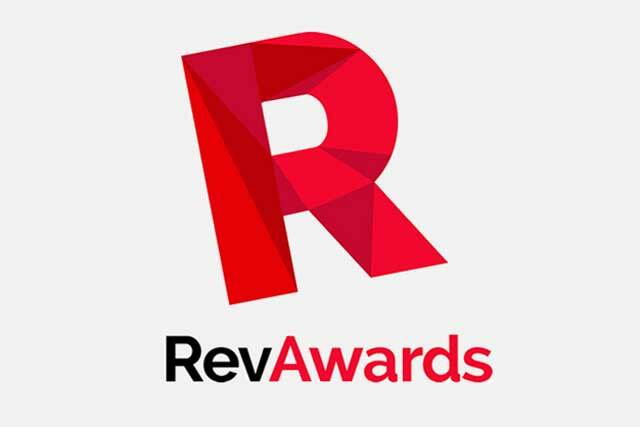 The Rev Awards are set to launch next year, celebrating the ingenuity and imaginative use of technology in the UK's digital marketing communications industry. Previously named the Revolution Awards, ‘The Revs’ will now be brought to you by Brand Republic, Campaign, Marketing, Media Week and PR Week. The judging panel will be made up of senior agency and client side experts from every angle of the marcoms industry. Prizes will be awarded across client sectors, media platforms and marcoms disciplines, while we will also be commending a Digital Brand of the Year, a Digital Media Brand of the Year, and an overall Agency of the Year. The deadline for entries is 10 January, with an extended deadline of 24 January (late entry fee apply). For more details on how to enter, visit the Rev Awards website. Heineken, Xbox, TBG Digital and Adam & Eve triumphed at this year’s Revolution Awards, with AKQA’s Star Player app for Heineken scooping the Revolution Award for Innovation. Topshop, Nike, Burberry, Heineken: Who should be digital brand of the year?